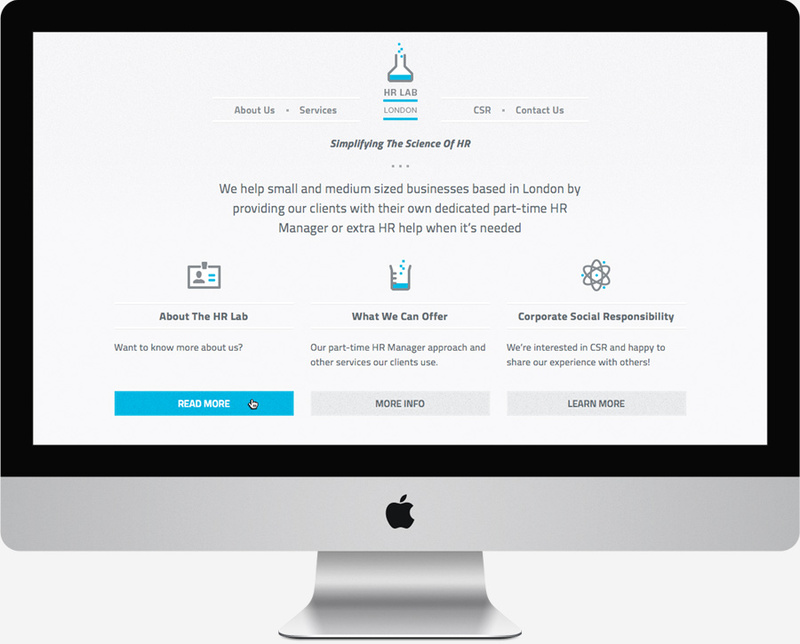 Website design and branding for an HR company based in London. The aim was to create something which looks professional, coherent and conveys information quickly. Icons to illustrate each section in a similar style to the logo. Care & attention paid to the typography as the content is predominantly text-based. Built using WordPress to be content-managed by the client. If you’re so inclined, you can have a quick read of the related blog post!